← You’re Invited: Annual International Women’s Day Historic Field Trip! 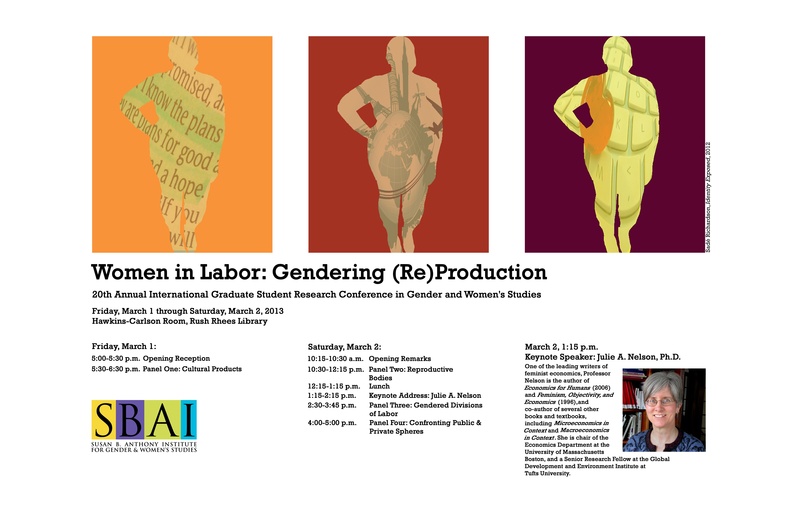 This entry was posted in SBAI Events and tagged #conference, #feministeconomics, #gender, #graduate, #international, #research, #women'sstudies. Bookmark the permalink.